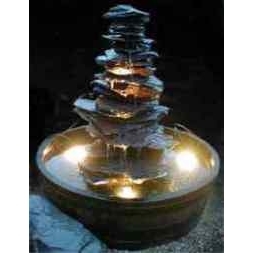 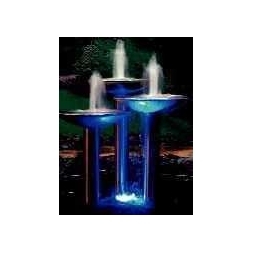 Bring your pond area or water feature to life with illumination, well placed lighting will enhance during the day whilst creating stunning after dark effects. 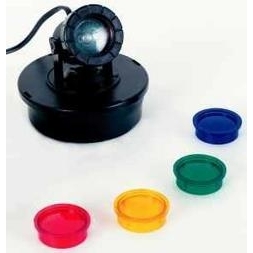 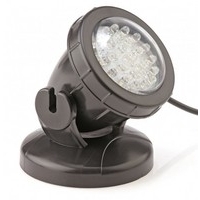 The majority of pond lights are now LED and are highly versatile in or out of water. 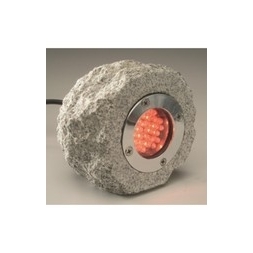 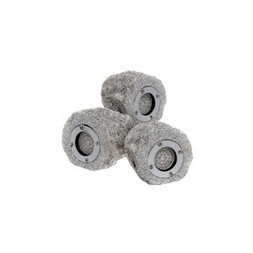 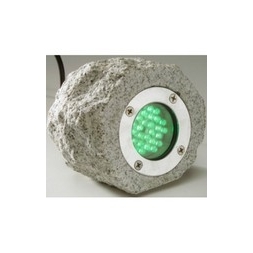 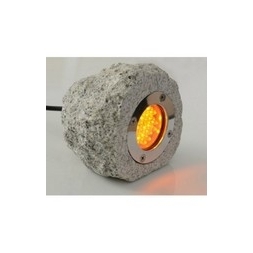 From colour changing spot lights to radiant rock lights they are all exceptionally bright have incredible longevity together with very low running costs, making them the ideal choice for use in your pond and garden.